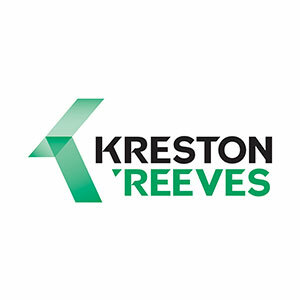 Kreston Reeves is a leading accountancy and financial services firm located across London and the South East of England. Kreston Reeves help a diverse range of agricultural businesses to face the challenges of ever changing regulatory and economic environments.  They act for all types of agricultural businesses from small family run farms to multi-site estates, from agricultural contractors to machinery rings and from open farms to producer organizations.